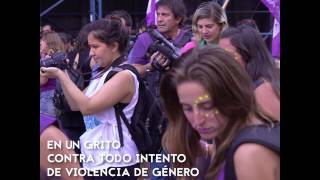 El IMD promociona acuerdos con las más variadas organizaciones e instituciones para la realización de actividades educativas específicas, como debates, formación de docentes, formación de funcionarios, formación de estudiantes de escuelas primarias y secundarias desde su fundación en 1997. 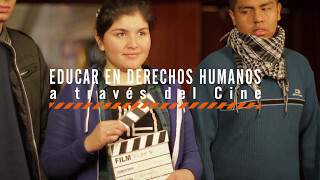 El Festival Internacional de Cine de Derechos Humanos DerHumALC socio fundador de la Human Rights Film Network (HRFN) una red de más de 30 festivales internacionales de cine de derechos humanos. CMS VATAVARAN will be celebrating its 9th edition of the International Film Festival and Forum in New Delhi from November 2-6, 2017. This is a green movement that uses the medium of films and forums to catalyze change in perception, policy and practice. Initiated in 2002, this film festival and forum is held every alternate year in New Delhi, India and other Indian cities and towns. The Seoul Green Film Festival (GFFIS) is the film festival to seek the coexistence between humans and the environment through film, to be held from May 18 to 24, 2017. This festival, since 2004, is The only environmental theme in Korea and the largest in Asia. It opens the call for the new edition of the International Festival of Environmental Film of the Canary Islands, which will be in Tenerife from May 27 to June 4 this year, for productions made from January 1, 2016. 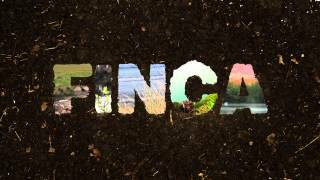 FINCA is one of the 38 environmental film festivals from around the world that will participate in the 1st International Forum of Environmental Film Festivals, to be held in Seia, Portugal, from October 13th to 15th. 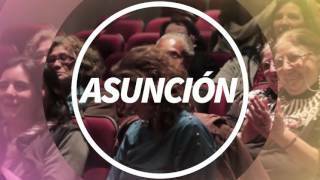 The Forum, organized by CineEco 2018 and the Green Film Network (GFN), is part of the 24th edition of environment film festival in Portugal, and is supported by Center Portuguese Tourism. 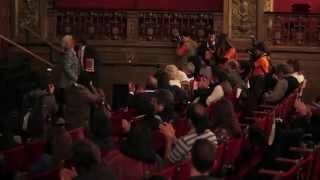 The 4th International Environmental Film Festival (FINCA) organized by Instituto Multimedia DerHumALC (IMD) has announced on Wednesday June 6th the winners of the official competition in the context of an emotional and friendly closing ceremony. 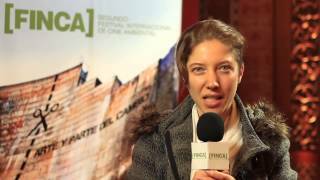 The closing ceremony for the 4th edition of the FINCA was hosted by Gabriela Radice and Katja Aleman, the venue was Alianza Francesa in Buenos Aires. From May 30th up to June 6th 2018, under the motto "Let's stir the water", the festival invited its guests to engage in concrete actions capable of creating a ripple effect to defend our vital resource: water. 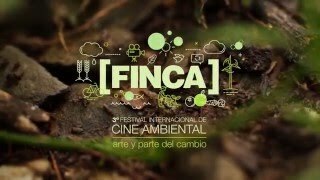 The Instituto Multimedia DerHumALC (IMD) is pleased to announce that the International Environmental Film Festival - FINCA is coming back to screens; under the motto "Let's stir the water", the 4th FINCA prompts us to commit ourselves to concrete actions with a potential to generate an impactful wave in our efforts to defend such a vital resource as water.